Until just a few years ago, social media was known as a domain for school-going kids. It was looked upon as a set of forums that were used by youngsters to socialize, share personal details, and discus the topics of their interest. With parents wary and instructors strict about its usage, what we today proudly call our business partners, were previously considered a nuisance. The sudden rise to power of social media had every business and for that matter, adult, taken aback. With a successful business website, most online companies were happily dealing with customers on a daily basis from a single touchpoint. However, when social media roared its head high, the possibility of unlimited touchpoints baffled even the most expert of businessmen. Today, business without social media is not even an option. The effect this channel has on how information is received, perceived and shared is profound. So much so, that even if a business wants to stay out of social media, it just cannot bear the risk of losing all those customers who are present on it. This move, however, has not taken the channels themselves by surprise. Over the years leading up to this change, social media companies made sure they provide everything on their websites that was desired by people. Meeting friends, engaging in conversations, looking for businesses, finding restaurants or even recommendations for the best products, you name it and it is there. Therefore, the pull towards social media increased tremendously when the services they offered started to expand. One such service that channels like Facebook, Twitter and LinkedIn started to provide was customized and intimate pages to represent a business and connect with its customers. Using this as a springboard, early adopters of social media started promoting their products, engaged customers in lively discussions, built a brand and perception and even scored orders and repeat purchases. Since social media offer a direct and personal platform to connect with a company, customers are more keen on seeing a business on these forums rather than visiting a website which is why social media has allowed so many benefits to modern businesses, regardless the type of the activity and the target audience in question. It is estimated that over 70% of internet users are present on at least one social network, which means that a majority of users can in fact be reached through social media. Social media marketing (SMM) has become a buzzword in today’s world. With the usage of social media at an all-time high, successful businesses have shifted quite a chunk of their promotional load to online platforms that are visited by thousands of users on a daily basis. No marketing and promotional strategy is now complete without a sizeable budget and room for social media marketing. What is SMM? Social media marketing is a type on online marketing that is geared towards social websites and forums. Such marketing efforts are made to achieve communication and branding goals because each of these is at the heart of a promotional campaign. In other words, when a business has set up a page on social websites with all its details and products, it wants to attract attention and traffic to it. SMM is the method employed to do so. Therefore, content creation is at the heart of every SMM campaign. Companies looking to market themselves on social media create interesting content that they hope users will like and share, generating a stream of communication. This results in, what experts call, the electronic word of mouth (eWoM). The eWoM includes any statement, perception, comment or like and dislike generated for the content posted on social forums. This is taken to be a signal of approval and recommendation, or disapproval in case the reaction to the product or service is negative. Social media enabled this comments to be widely accessible to social media users, which is why this can be both an advantage or a disadvantage for a business struggling to create its reputation. Once the stream of communication has spread far and wide, a result that is imminent when using social media, the marketing efforts of the business are trusted by the audience because they seem to be coming from independent third parties instead of the business itself. Hence, such marketing becomes ‘earned’ and not ‘paid’, something that resonates very well with the ever-so-suspicious customer of today. Social media is a broad term. Within this broad definition of social websites, we can distinguish social forums that are very different from each other, and so the way businesses are marketed on them is starkly different as well. SMM has two main outlets, one being social media websites and secondly we have smartphone devices. The number of social media websites on the internet today is surprising. From several that existed some 10 years ago, hundreds have sprung up to attract viewers belonging to different lifestyles, having particular interests. Before a social media marketer targets marketing efforts on online forums, they need to be fully aware of the various platforms that exist in this category. 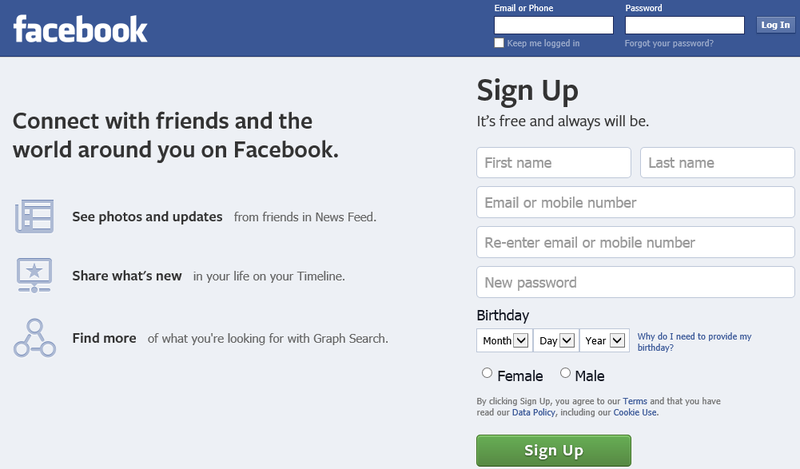 Facebook is one of the oldest and the most popular social networks around. The platform has a very casual and upbeat feel to it, where users interact, look for products and services and recommend the same to the list of friends and family they have added. Marketing on Facebook has proved to be quite effective. Over the years, many businesses have sprung up solely because they made a Facebook fan page and started to market their products and services. Therefore, SMM on Facebook has led to the growth of online businesses that have become successful even without any brick and mortar presence. On a particular Facebook fan page, a business can use different techniques to optimize the page in order to appease visitors and create a fan following. Facebook also offers a paid advertising service to businesses that allow them to choose the image and text that goes in the advertisement. Using the pay-per-click strategy, a business is charged whenever the ad is clicked on. This social media marketing platform is all about gaining a solid base of followers. Twitter is a social website that lets users post or ‘tweet’ small updates related to new product launches, sales, and upcoming events or simply wish followers a good day to ignite a thread of conversation. The ‘re-tweet’ option is the perfect excuse to share a positive review from a customer. The entire purpose behind social media marketing with Twitter is to initiate dialogue with your fans. Because many businesses become alienated from their market, Twitter is present to counter just that. The more you communicate, the better you will connect with the market. In addition, Twitter helps you provide quick replies, which can help you improve you customer support. Like Facebook, Twitter also allows companies to advertise through this social media platform. A strong competitor in the social media market, Google+ has been customized so that it provides many new features for SMM that other websites do not. The possibility to integrate several Google services, such as Google Maps, is perfect for integrating those into the promotion of your business. 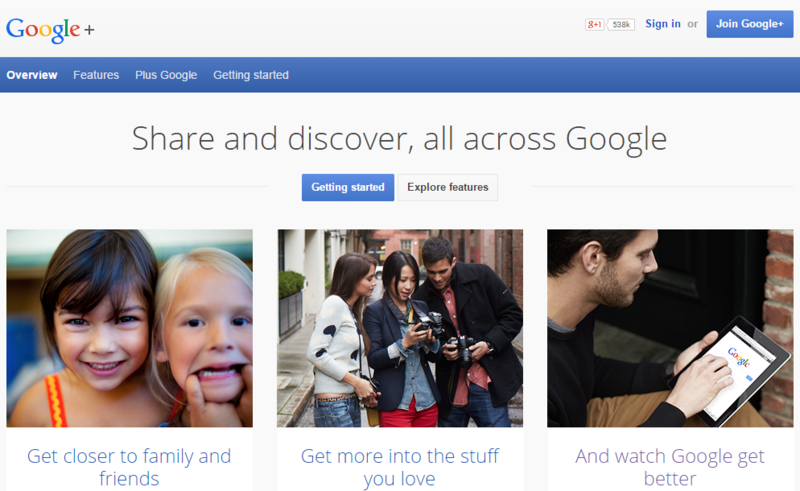 Google+ also has a fun and casual approach to sharing pictures, videos and links. The website also has a feature called Google+ circles that lets businesses segment their entire market into various groups. SMM can then be targeted to each group separately. For instance, if you want to offer discounts only to selected fans, who have made the most purchases, Google+ circles will be useful to you. Similarly, Google+ communities allow groups of people to communicate and interact through a single community focused on particular interest. Hangout is another versatile feature of this website. With Hangout, a business can host online video conferences and tutorials to keep users interested, to introduce or promote a new product or service, to announce events, etc. 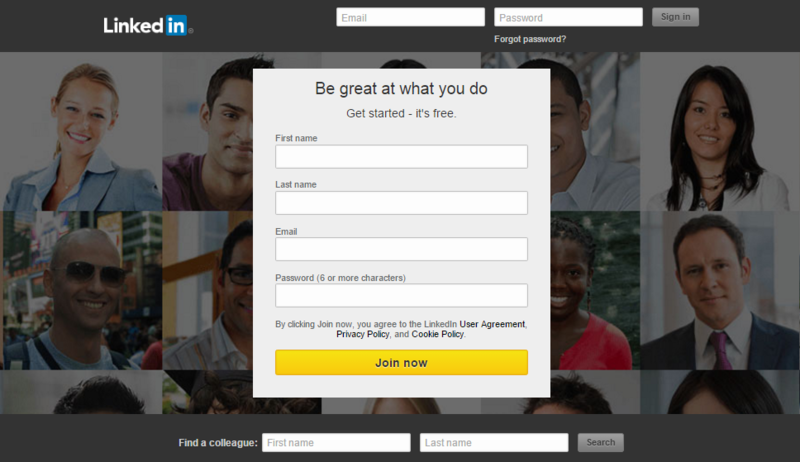 LinkedIn is a professional social website that attracts business people from various industries. This forum is perfect for initiating a conversation with people from the same industry and post content rich articles that will be understood by like-minded people. There are many features like LinkedIn groups, that help you segment the target market and attract them with different content, and LinkedIn profile, where customers can give testimonials and in effect, recommend your business to others. YouTube needs no introduction. Being the number one channel for video communication, businesses have taken advantage of the various audio and visual features of YouTube to create content rich videos and target them at customers and fans. YouTube videos can also be posted on Facebook and Twitter to double the SMM effect. ‘How-to’ videos are a tried and trusted way to gain following and appear in the top ranks on the website. 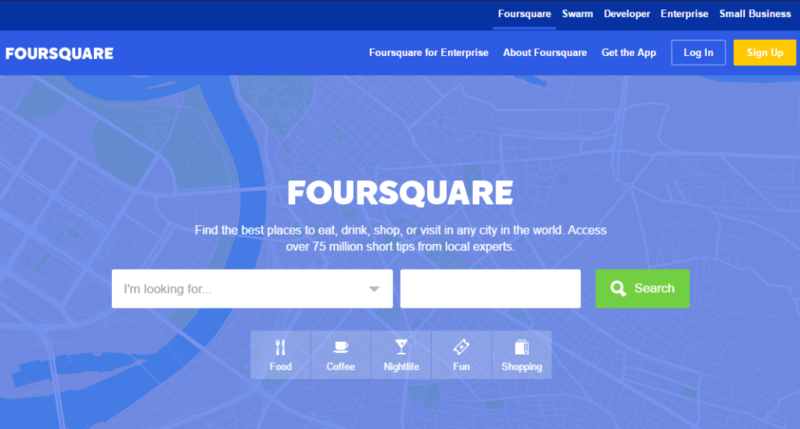 Foursquare is a location based social media website. It is an ideal way for local businesses to register and claim a location spot, where customers can later check in, when they visit this restaurant, café, salon etc. The check in status is then visible to friends and family who find this enough encouragement to try the new service. Moreover, these businesses can offer discounts and reward points for a certain number of check ins. Being available as an app on smartphones, customers can post real-time reviews if they like the services, thus spreading positive word of mouth. The usage of platforms is also affected by their compatibility on mobile devices. Smartphones and tablets have replaced the traditional desktops and laptops in the last decade or so. These mobile devices are now fitted with technologies that enable users to browse through the internet, look through social content, pick advertisements and communicate with friends on various forums. With these devices, social media marketing has definitely found an avenue to attract attention and retain it using efforts that are customized and tailored for smart phones and tablets. New applications are available every few months that let smartphone users explore social media content with a lot of convenience. Defining social media strategy is a process that is quite unique for each company, as each company has distinctive goals and the methods that are to be used in the realization of those goals. There are many steps in a social media marketing strategy that need to be followed in order to ensure the success of the strategy. While every social website has a plan of its own when it comes to using its space, the general process followed by online marketers remains the same. In terms of these steps, traditional marketing and online marketing, both may have a lot of commonalities. However, in no way is one exchangeable for the other because the dynamics of marketing changes as soon as it is taken to the virtual world. You must have an idea by now that social media is an expansive field. No longer does this term refer to only Facebook and Twitter. A lot of other websites have entered the market, making marketing rather challenging. Therefore, it is imperative that an online marketer starts with a plan in mind. Some basic elements of planning include answering these questions: Who is my audience? What do I want to promote? How will I promote it? What tools will I use? How long will the campaign be active? What does the market prefer to see in terms of advertising? When you answer all of these questions, you will have a list of goals, tasks and resources you are going to use when developing a social media marketing strategy. As said, there are numerous social networks, that are available to the online marketers, but it is neither possible nor cost-effective to be present on all of them. You have to choose among the available platforms those that will help you reach your target audience, and thus be most productive and effective when conducting social media marketing strategy. The most popular social platforms available for SMM have been discussed in detail above. Various others are also present online such as Yelp, Instagram, Reddit, Pinterest, etc. Each of these platforms has different features to offer, and each of these features fulfill a specific marketing goal. Therefore, the platform you choose for your social media campaign will depend on what your goals are and how much of your target market uses the particular social website. For instance, if all you want to do is alert the target market with regular updates about discounts, sales and events, Twitter is your best bet to do so. However, if on the other hand, you want to do large scale SMM with images, video clips and content optimization, then Facebook and Google+ will be the best picks. Once you have picked one or several platforms to which you are going to focus your social media activity, the next step is to implement the plan you have already made. If your strategy is based on paid advertisements, create a short and interesting ad, that will go viral. If you want to do content optimization, get interest by creating quality articles and promoting them on social media. Also, remember no matter which platform you use, being present and involved in the target audience’s life is what makes them remember you. Hence, always stay in touch with regular posts even if there is nothing new happening on your end. Moreover, making use of free, as well as paid marketing techniques, is the best way to make sure word of your campaign reaches far and wide. When you advertise on Facebook, the website gives you access to monitor the success of the campaign with the help of bar charts, pie graphs and line graphs. You are told how many people viewed your advertisement, how many clicked on it and who shared your status update with others. Such insights make monitoring and controlling the various aspects of SMM quite easy. Changes to the campaign can also be made if you know how well social media users are receiving it. For instance, if you observe that your page likes were more with your previous ad, it is a clear sign that the new one needs some improvement. Changing small aspects like placement and airtime can significantly alter results. Besides monitoring paid social media campaigns, you can use web analytics tools to monitor traffic from social media, or you can use tools that record your social media activity, and enable you to evaluate the performance of your strategy. Some social networks, such as Facebook, provide their own insights, which enable page owners to assess the performance of the activity on the page. 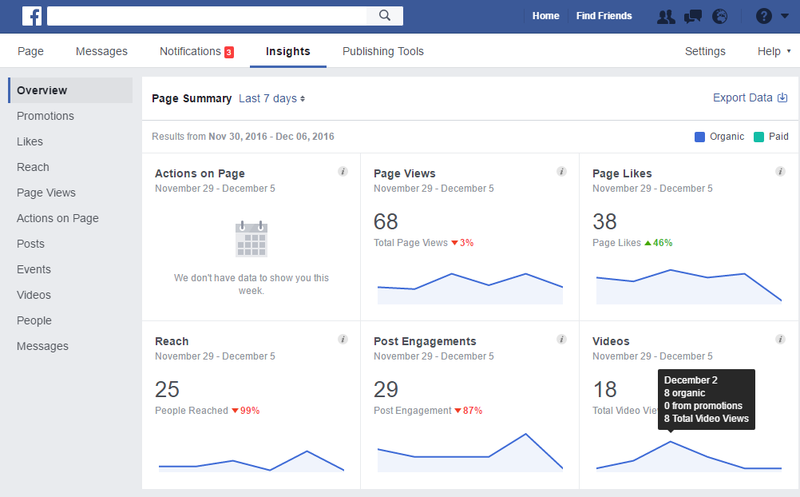 Some of the data included in the Facebook insights are page likes, post reach, engagement, etc. Google+ also offers insights. 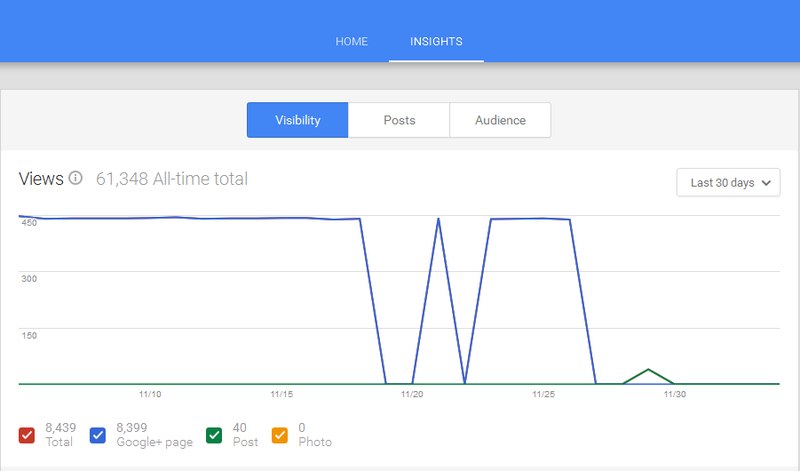 Although there is less data, it still helps you evaluate the visibility and engagement on your Google+ page. Extensive surveys and studies carried out by experts in SMM, like Hubspot and Social Media Examiner, reveal some convincing statistics about online marketing in general and social media marketing in particular. . One set of results showed that a significant 90% of marketers said that social media is important to their businesses. 63% of marketers are using social media for 6 hours or more and 39% for 11 or more hours weekly.